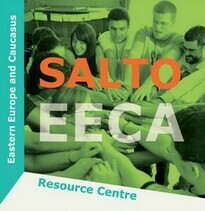 Browse the booklets, educational reports, countries' manual, video materials and other content published by the SALTO Eastern Europe & Caucasus. 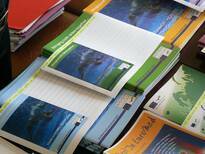 The SALTO-YOUTH EuroMed library has publications, newsletters, magazines and educational tools for training in the EuroMed context. 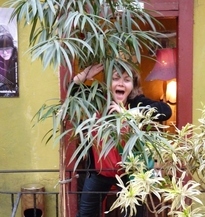 Get inspired by the SALTO Inclusion manuals to provide international opportunities for socially excluded young people in your organisation. 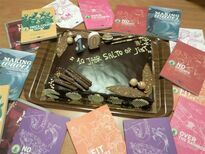 Inspiring SALTO Participation publications related to Youth Participation, Youth Initiatives and Youth Democracy projects. 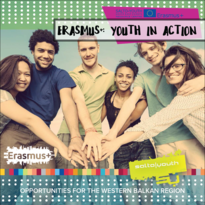 Have a look at good practice, how to participate in the programme and regular news about youth co-operation with South-East Europe. All you need to know about Youthpass and recognition of non-formal learning in some handy handbooks and thought-provoking essays.